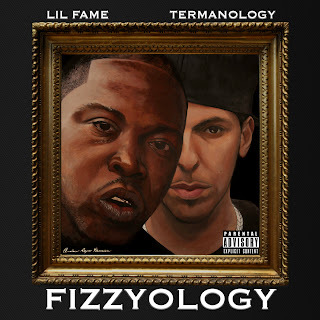 ROCKSMITH STORE OFFICIAL BLOG: Fizzyology (Lil' Fame & Termanology) "Fizzyology (Prod. 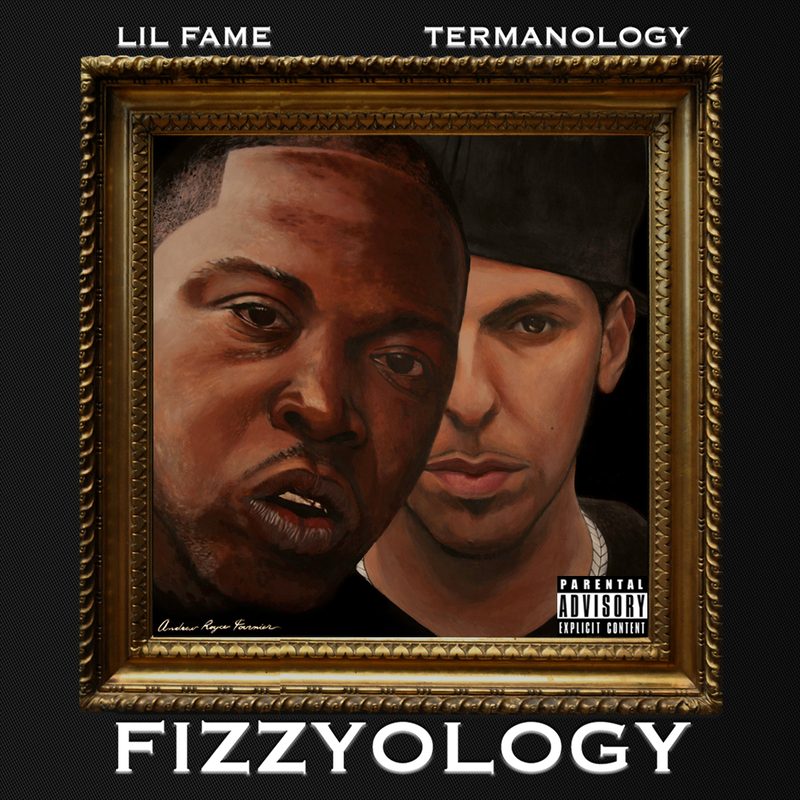 by Alchemist)"
Fizzyology (Lil' Fame & Termanology) "Fizzyology (Prod. by Alchemist)"